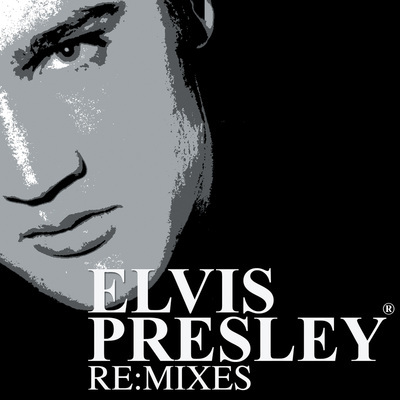 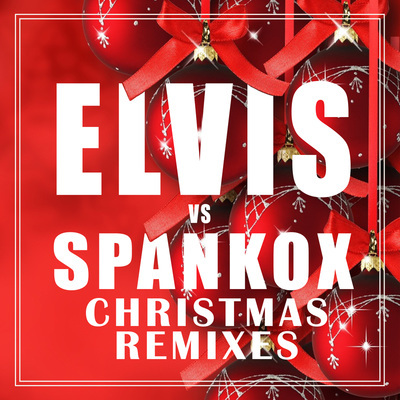 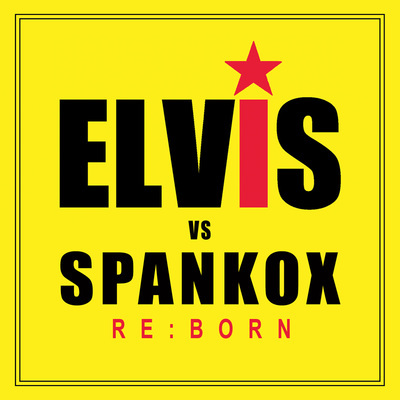 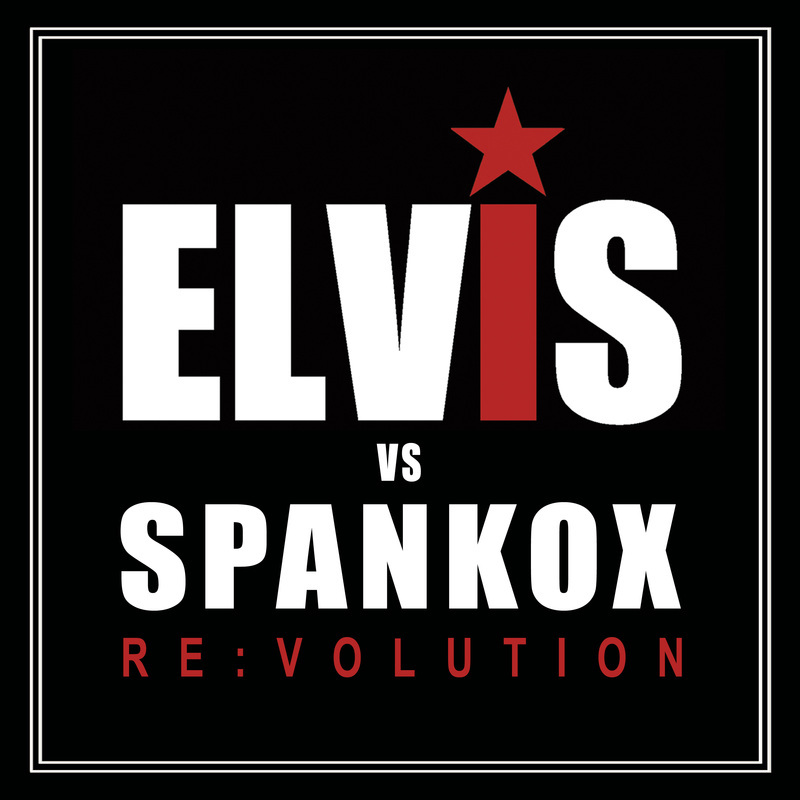 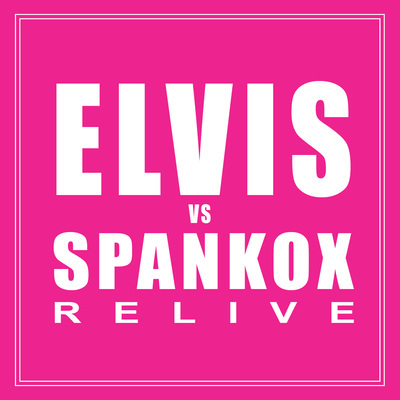 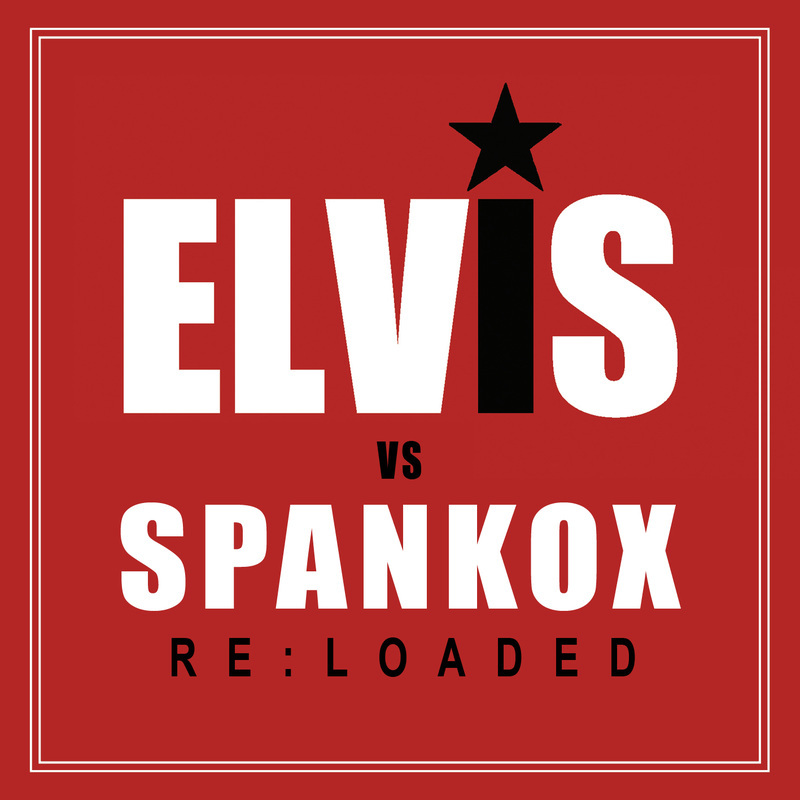 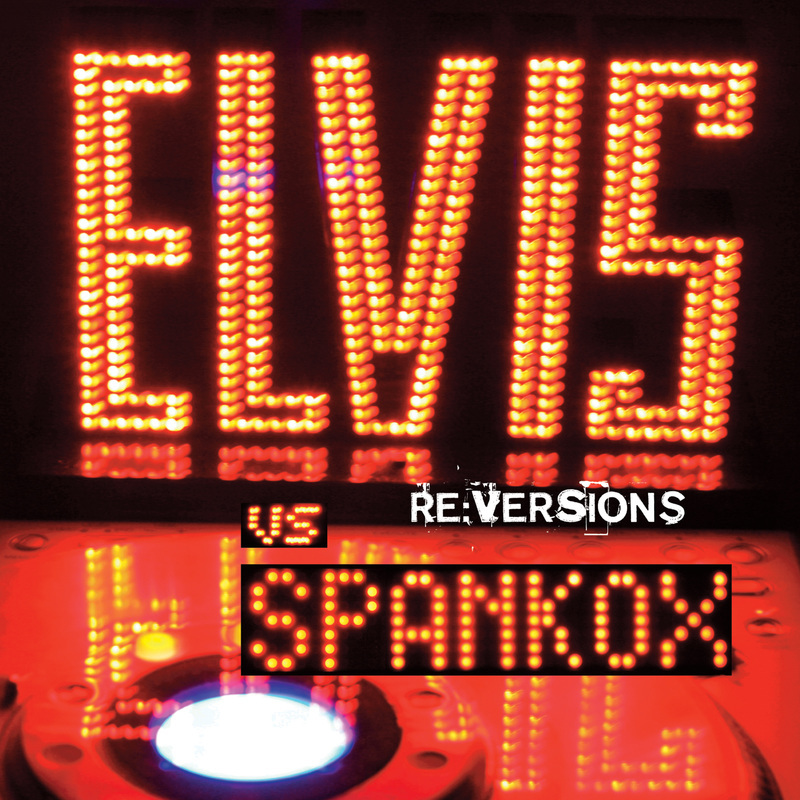 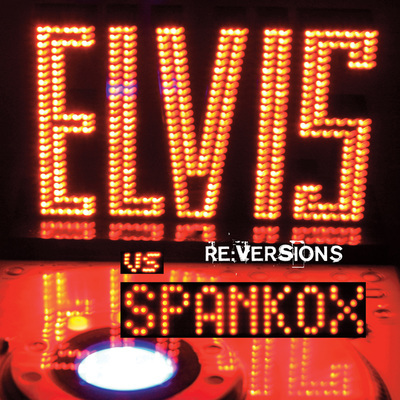 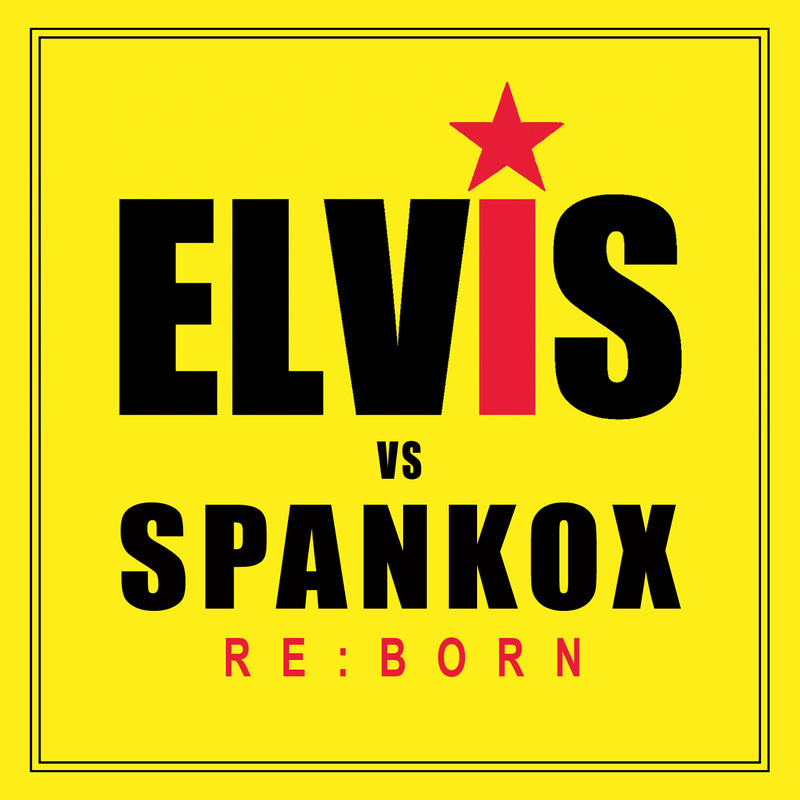 Elvis vs. Spankox is an innovative project that has the goal of introducing Elvis Presley to a new generation of fans by newly arranging and remixing some of his original tracks. 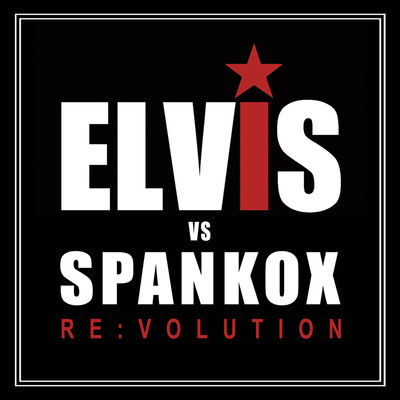 The project, created by Spankox aka Ago Carollo, started in 2007 with the remix of "Baby Let's Play House" that brought Elvis back at the top of the world record sales charts. 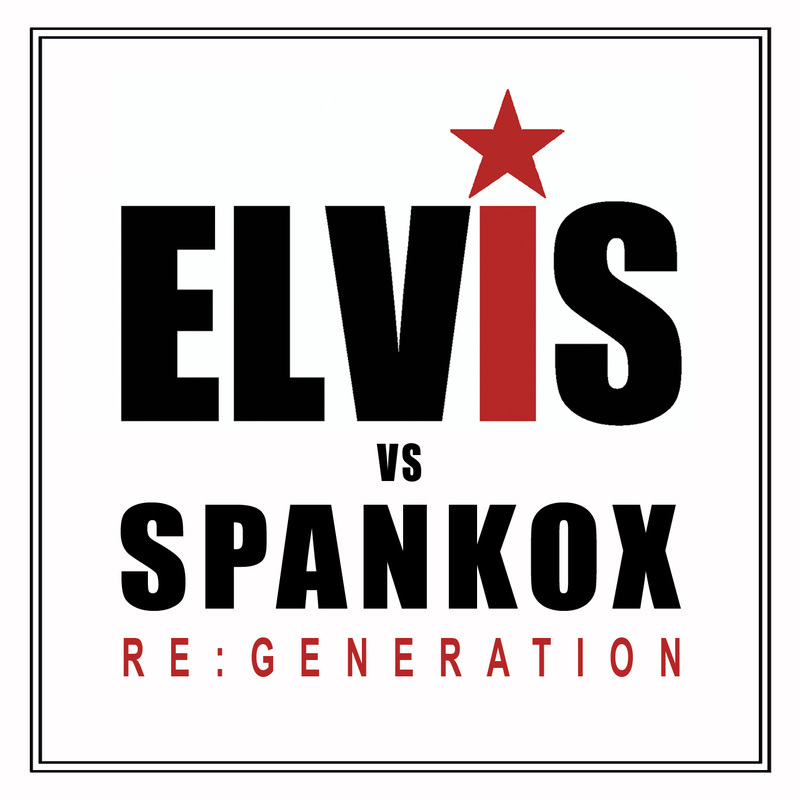 It includes so far eight albums: Re:Versions, Re:Mixes, Christmas Remixes, Re:Volution, Re:Loaded, Re:Generation, Re:Born, Re:Live. 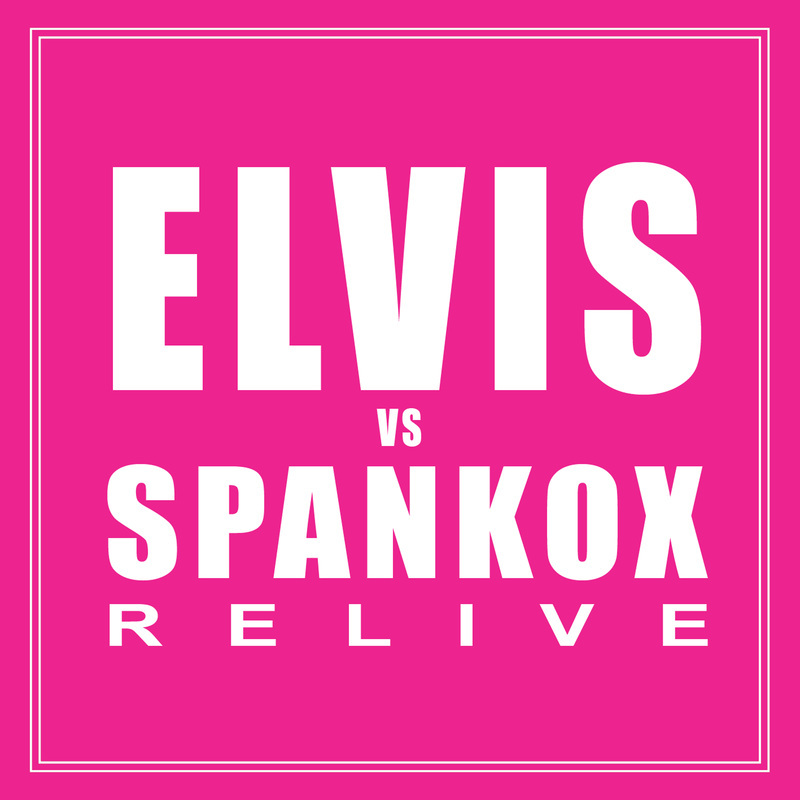 You can download/stream them on Spotify, iTunes and Apple Music. An innovative live show called "Elvis Re:Live" was born from this project, featuring some of Elvis Presley's original band members like D.J. 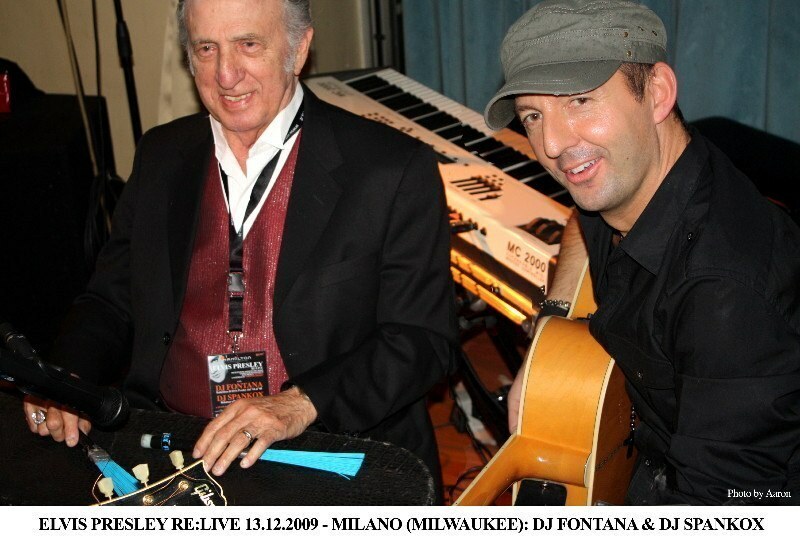 Fontana.